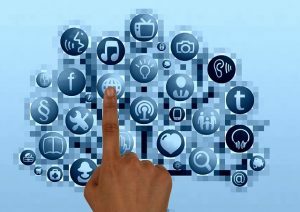 Social media is a wonderful tool for advertising and promoting. It’s nearly a necessity these days. Several of the social media sites now have their own version of “stories”. We’re going to discuss those today. 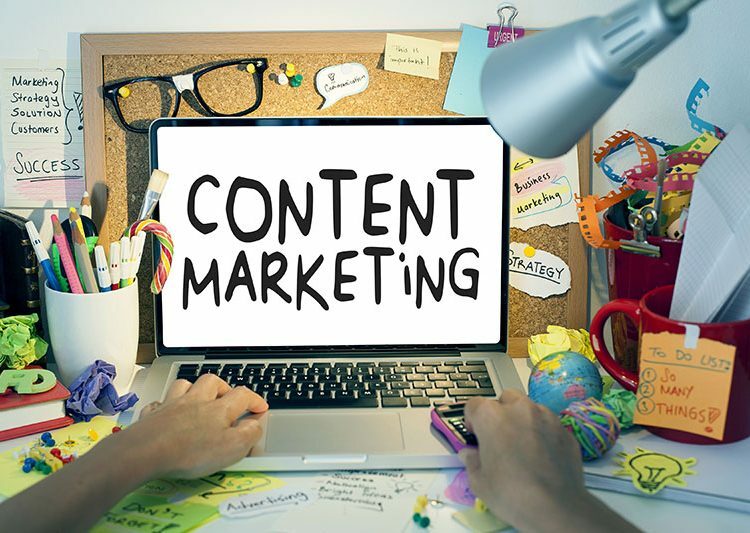 If content marketing is a new concept to you, don’t worry. It can be overwhelming with all the information that’s out there. 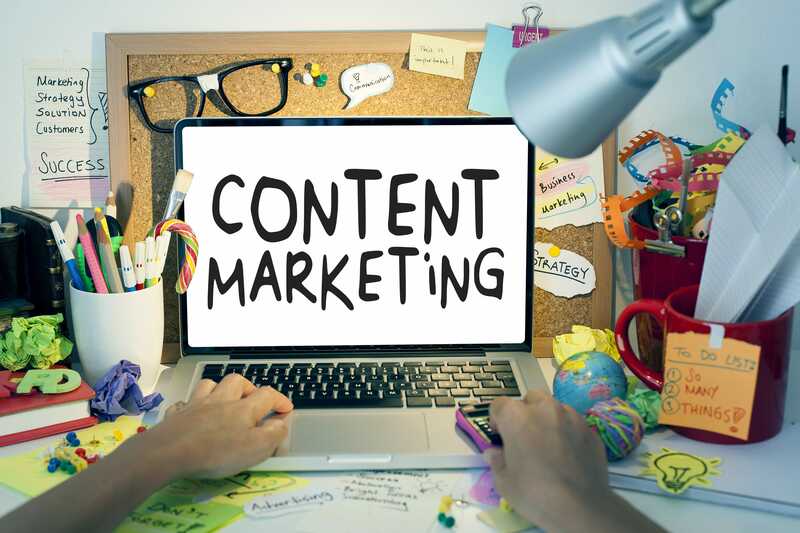 Depending on your point of view, content marketing can either be a completely new concept or another name for something that you’ve been doing for ages. And no matter which case it may be, content marketing comes with a whole new set of vocabulary. 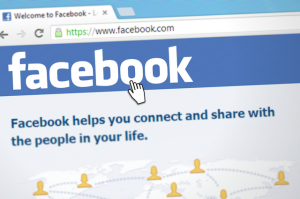 Should I Market My Business on Facebook? If you’re serious about growing your business and building brand awareness, there are many ways to do this in the digital age including SEO, email marketing, blogging, creating videos, etc. However, social media is by far the dominating force, and Facebook stands above all others in terms of reach. 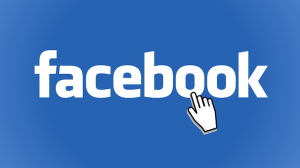 You simply cannot afford to ignore Facebook when it comes to marketing your business. There is none. The truth is, SEO is not that complicated. 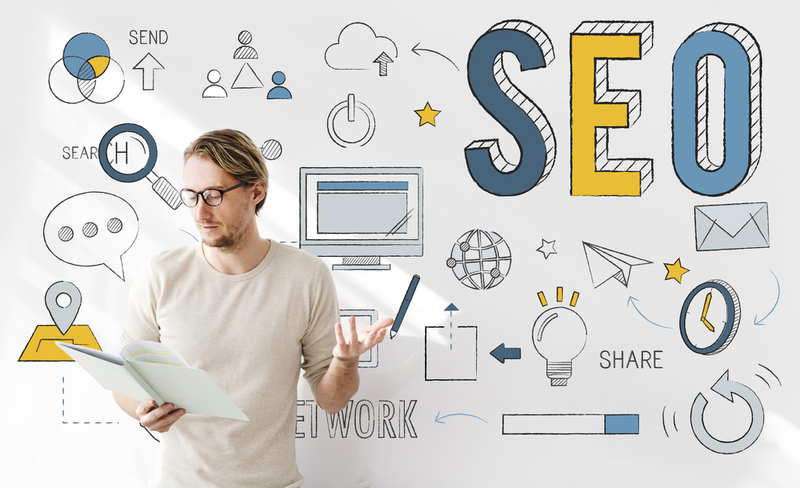 Like everything else in life, there are in-depth tweaks that will aid in fine-tuning your SEO strategy. However, about 90% of the time, it’s just a process of putting out good content on a regular basis, doing what feels right, and testing to figure out what works and what doesn’t. With this being said, beware of companies who say that they have “inside knowledge” or something that “nobody knows about”. Instead, focus your efforts on giving readers something worthwhile and make your content feel like a natural extension of your business. 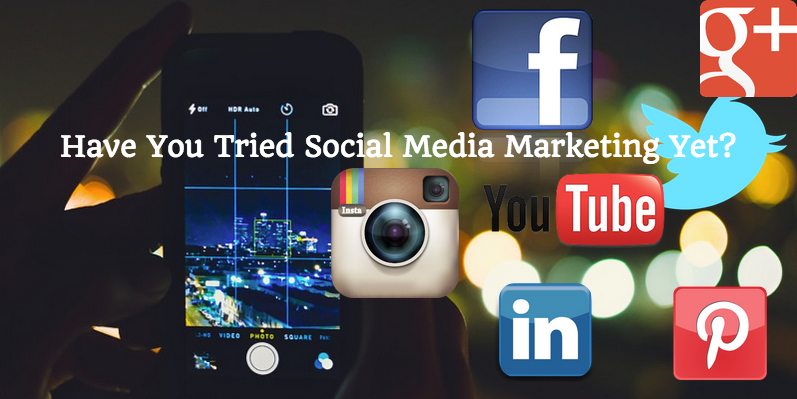 Have You Tried Social Media Marketing Yet? We have arrived at a point where businesses can no longer ignore social media. In fact, some profiles on popular social media sites like Facebook, Twitter, Pinterest and Instagram have even crossed over into the print medium. 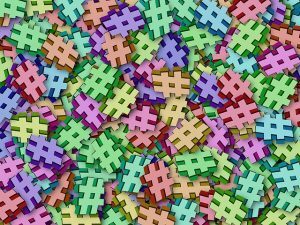 And it seems like nearly all ads now feature hashtags or accounts to follow too! So what does it mean? 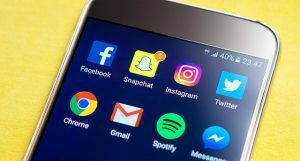 Well, in short, social media has transcended being just a platform for catching up with friends and meeting new people – it has become a place to do business! In April, several members of the HostandStore.com team traveled to Austin to take part in a digital marketing conference called Pubcon. It’s important to us to attend conferences where we can learn from experts because we ultimately hope to share that knowledge with you. We are far more than a hosting company, so it’s important that we stay up to date on what’s going on in digital marketing. After all, that is a key part of learning SEO or any other aspect of digital marketing. Pubcon was an opportunity for us to hear from many of the industry’s leading experts. So what did we learn? 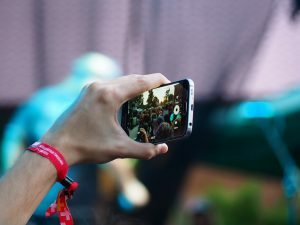 It’s hard to sum up such a useful event in a single blog post, but we’ve narrowed down six key takeaways that we believe can help each and every person that reads this post.